New jacket cover – I like them both. Malta to be in their hands than the British. 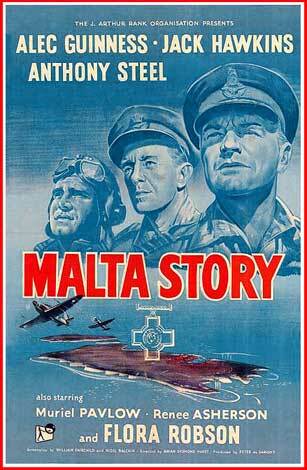 Any aficionado of things Maltese and World War Two will love this book. 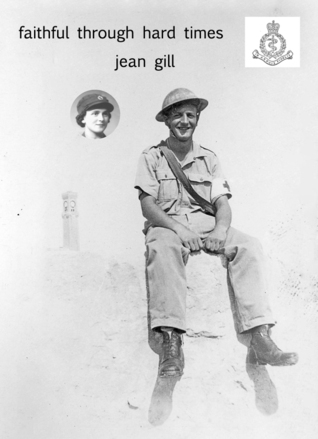 It tells of the personal experiences of a young Scottish soldier stationed on Malta and seeing firsthand the deprivations, disease yet heart-warming accounts of bravery. Diary entries log the comings and goings of bombed convoy ships and plucky minesweepers along with the mixed feelings some had for the plucky yet often arrogant RAF pilots. George loved the island and its stalwart people and it shows. 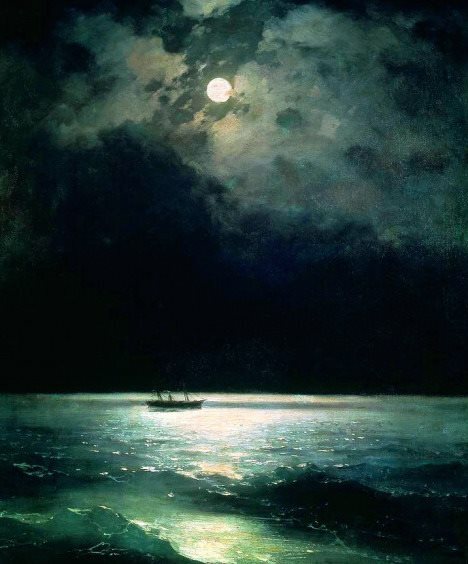 He had a girl at home and the difficulties of communications meant their romance was as much stretched to breaking point as the Malta defences. In between the bombs and deprivation, George was inducted into the Freemasons and this account is one of those rare insights into that secretive society along with symbols and odd handshakes. Some literary turns of phrase. P49 ‘…he recognised the elegant flick of a wrist, the swing of shiny auburn hair and a smile that scanned you like an X-ray and moved on, leaving you exposed.’ Marvellous. Many of my Maltese and British friends will enjoy this book and will recognise places and the ennui on the islands. Perhaps you’ve seen the film Malta Story (1953), which is also based on the island during the war and features a pilot – photographer (played by Alec Guinness) co-opted by the British to take reconnaissance photographs over Sicily. He falls in love with a local girl and experiences the angst of the locals including a little of the Mussolini sympathisers on the island. Jean Gill’s book goes into that more so. It must have been quite a dilemma for many families in Malta who had relatives in Italy and its islands. 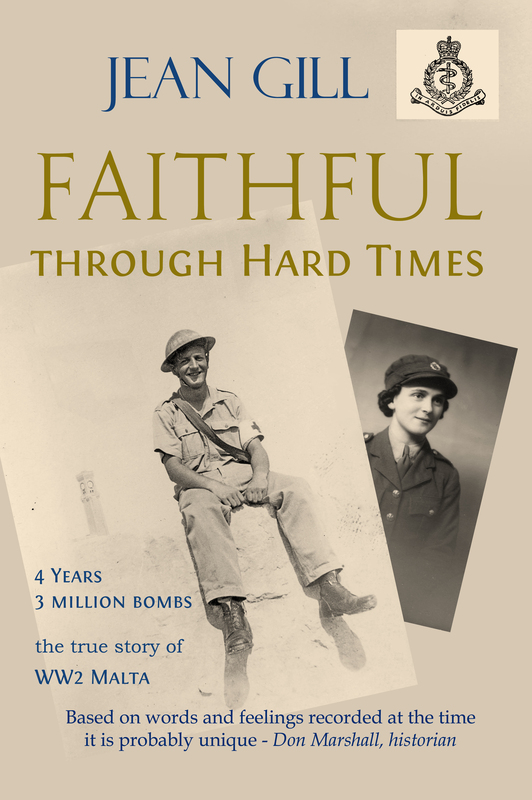 Jean Gill’s Faithful Through Hard Times is a valuable contribution to historical interpretation of Malta during the siege of WW2. I can commend it. Another rejection for my Chaos of Mokii story. Ironic that I consider it one of my best but perhaps it’s too exotic for contemporary publishers. A city that only exists in the minds of its inhabitants. It’s now on its way to MetaSagas magazine. Wish it luck. 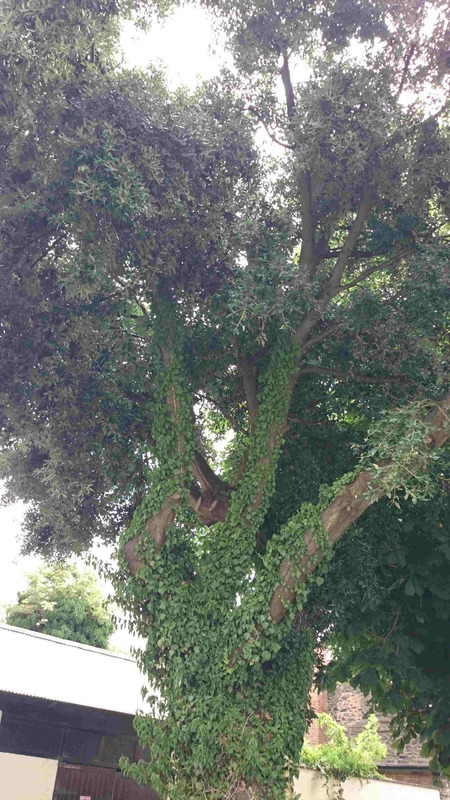 Spiritus Quercus Robur has been delivered to The Horror Zine for consideration. The story is based on a real oak tree in Llangollen. In my story the tree is ancient and witnesses a murderous crime. Incensed and seeking justice the tree vows to keep its spirit alive even though the wood has gone. A pdf version is available from Ideas4Writers here. Thanks so much for sharing Jean’s writing on your blog – it has really stirred my interest – I’ll be buying this for my husband now – it’s just a question of whether I read it first or let him! Jackie, I’d love to know what you and your husband think of George’s book. Thank you for sharing. I love Jean’s writing.